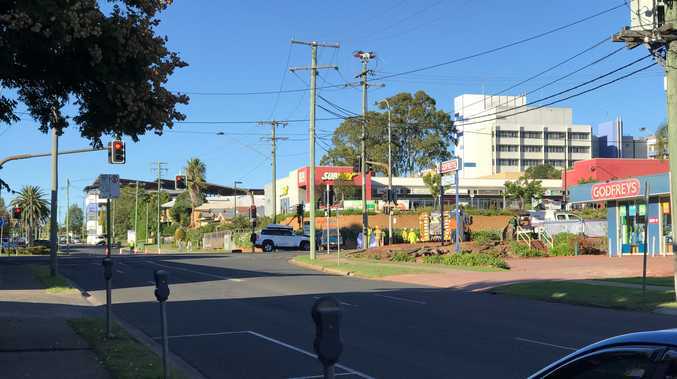 FAMILY and friends have said goodbye to Courtney Topic - the 22-year-old who police shot outside a western Sydney Hungry Jacks last week. At a ceremony in the Sydney suburb of Bonnyrigg on Thursday her siblings Kristopher, Zachary and Brodie delivered an emotional eulogy. 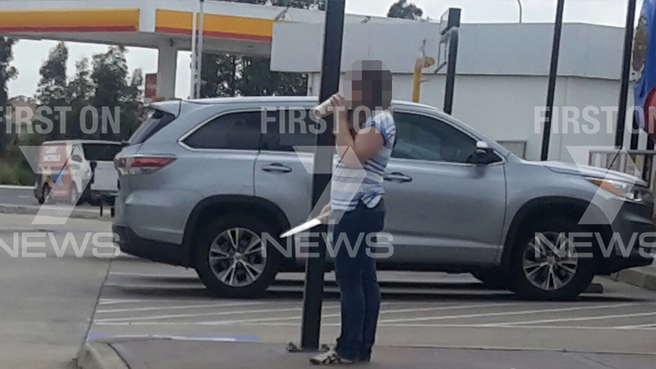 Ms Topic was carrying a large kitchen knife when she moved towards police in the West Hoxton Hungry Jacks car park on February 10. After using capsicum spray and a taser on Ms Topic police shot her in the chest. A police critical incident team is investigating the shooting.